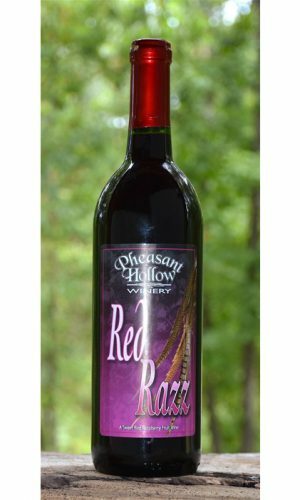 Pheasant Hollow Winery be gan as a dream to make the best fruit and grape wines in Southern Illinois in the late 90’s. It started to become real when the five wooded acres adjacent to Interstate 57 were purchased in 1997. 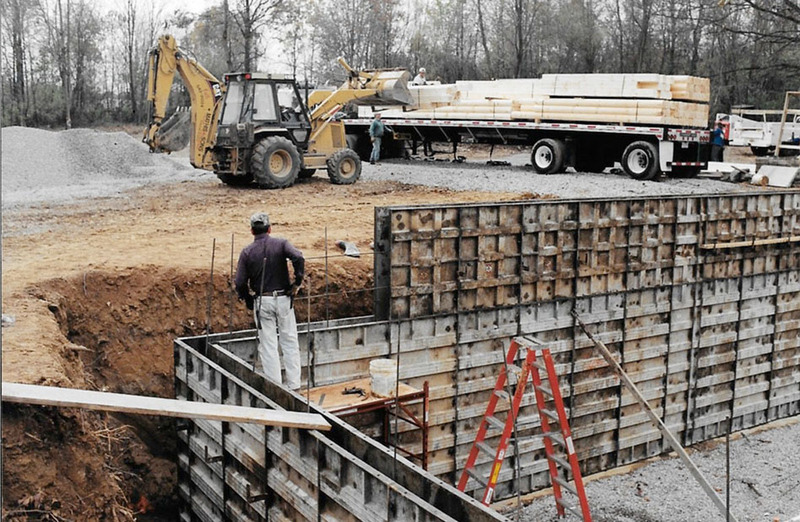 As soon as the concrete walls of the basement production area were poured in the fall of 1998, we had four 1500 gallon stainless steel wine tanks lifted in by crane so the floor system of the tasting room above could be started. Denny Franklin, our wine maker, began the initial wine production in 1998 to be ready to open the next year. He produced 5,000 gallons that first year. 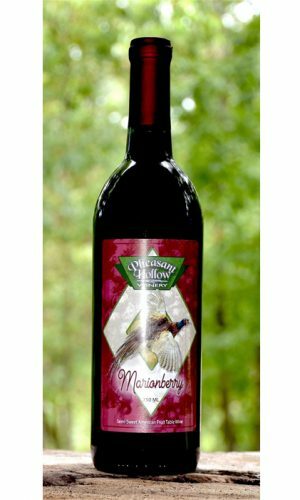 The initial grape wines bottled at Pheasant Hollow were a Gewurtztraminer followed by a Muscadine. 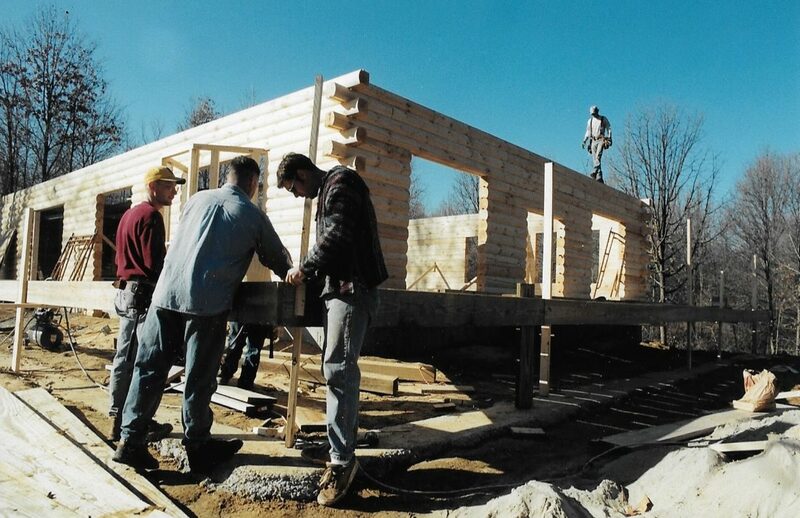 The logs of the winery building were stacked starting in early 1999. Once the trusses and roof were completed, the owners started finishing the interior of the tasting room and gift shop in the spring of 1999. Nailing the ceiling boards, while laying down on top of 3 tiers of scaffolding was a particularly challenging job. The Winery came to life with the Grand Opening on July 4th, 1999, when the re-purposed high school maple basketball floor had been laid up to the front of the tasting bar. Pheasant Hollow Winery was born of the hard work of the owners and especially the assistance of their friends and family. 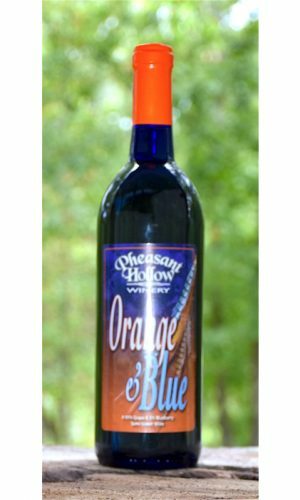 We can never thank them enough for helping us bring Pheasant Hollow Winery to life. 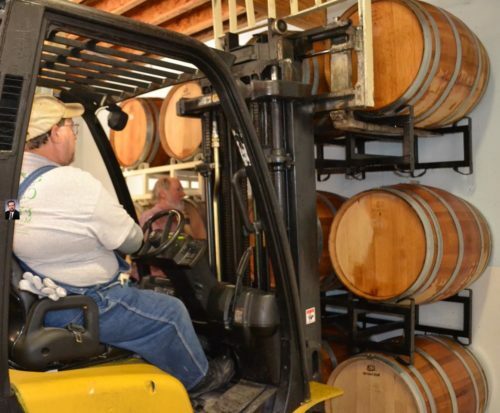 Events have always been the center of the fun and good times at the winery. We built the Gazebo in 2000 as a bandstand, a place for weddings or parties and even family reunions. That first full year of 2000 saw the initial music concert held in the gazebo event area. In 2002 we presented both Country/Bluegrass and Oldies/R&B concerts. Murder Mystery Dinner Theaters have been a staple of the entertainment offered at Pheasant Hollow Winery since 2000 when we first pa rtnered with Upstage Productions out of St. Louis. In fact, we are the longest continually running winery dinner theater in the Midwest. 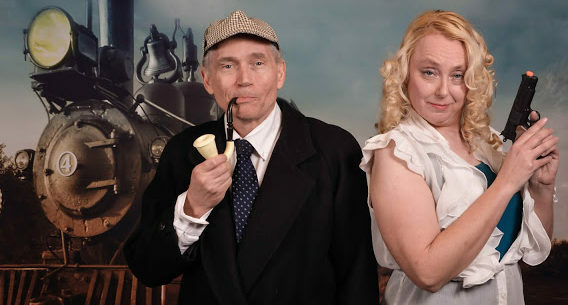 We have presented 9 to 10 murder mystery dinner theaters each year for the last 18 years. These hilarious parades come from the slightly warped, creative comic genius of Upstages Productions founder, writer, producer and actor Kevin O’Brien. The first Pheasant Hollow Cajun Festival was presented in May of 2001 and has run continuously with this years Festival being the sixteenth annual. 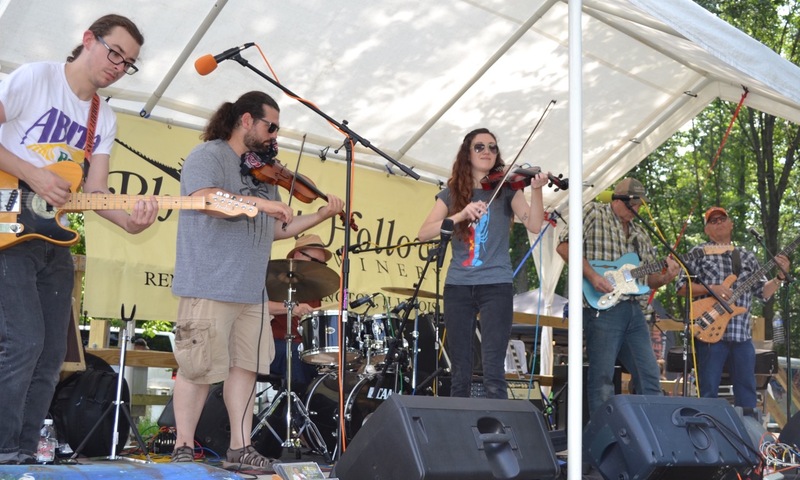 That first Cajun Festival featured Southern Illinois own Dennis Stroughmatt and Creole Stomp. Its no surprise that Dennis and his band are one of the four groups featured this year. In 2001 we added our first Blues & BBQ Festival and we are planning to have one in July of this year..
To answer a request of our customers for additional entertainment, we created Third Friday Music in June 2005 and we have continued the popular evening event up to the present. It has created so much demand that in 2017 we added First Friday Music to our winery event schedule. A Wine Paring dinner was added in February 2006 for Valentines Day. We served a four course meal with the perfect wine with each course. We hope to bring this dress up dinner with wine parings back this fall. Wine pro duction at Pheasant Hollow Winery started fairly modestly with the initial 5,000 gallons in 1999. By 2004 we were bottling 9,000 gallons and the next year 2005 we jumped to over 15,000 gallons. It took us until 2010 to top 20,000. 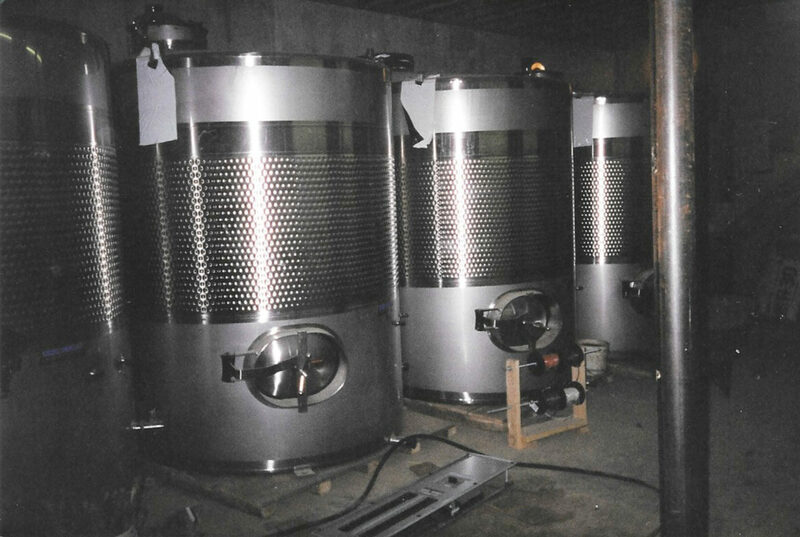 In 2014 we exceeded 25,000 and the next year in 2015 Pheasant Hollow went over 31,000 gallons of wine production. Our growth is due to the good taste and great thirst of of our many outstanding customers from around the Midwest. We wish them all good lives, great love and abundant wine.